Discussion in 'Restaurants and Eateries' started by charliepeete, Oct 31, 2018. I went to Sara all you can eat Korean BBQ and I found it to be very good. The atmosphere there isn't the greatest, but I think that's due to the need to handle the smoke coming off the BBQs mounted in each table. If you have a car, head for Spring Mountain Road west of the strip - lots and lots of great choices in Chinatown. The staff were exceptionally helpful, too. 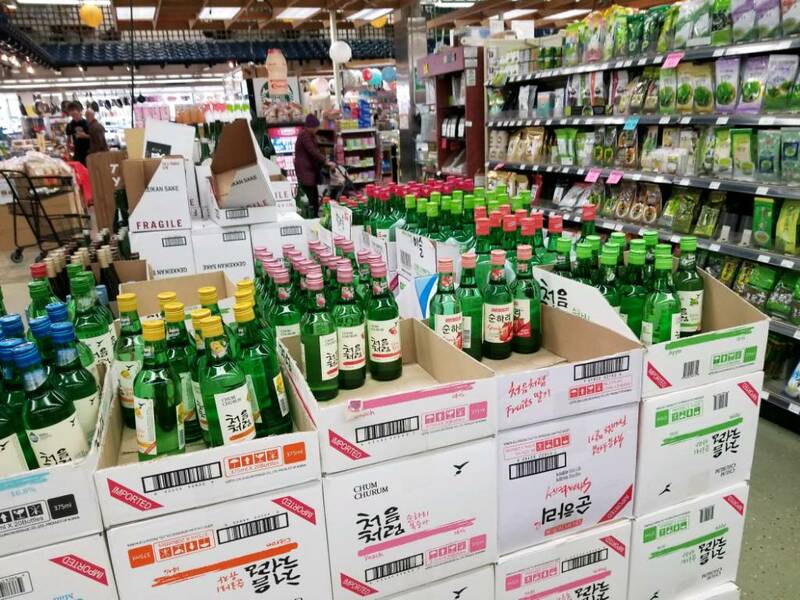 I have recently discovered Fruit flavered Soju and loving them. Peach the best. Chum churum is more smooth compare to Jinro. opusx100 and dvandentop like this. Joeunnal888, opusx100 and TwoArmedBandito like this. Nancypants and Goldenknight like this. I feel like I've seen this at the Korean grocery. Derek I just realized my friend lives in a suburb near Minneapolis. I’ll ask her where they sell it. Close. Its got everything youd need. Uwajimaya is the store name. In Seattle. opusx100 and Joeunnal888 like this. Hobak would be my top pick for Vegas. Super Bowl Korean BBQ Meat Meet!